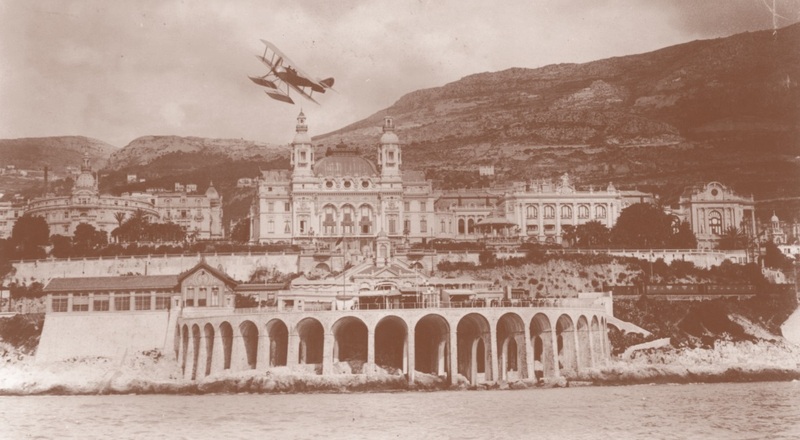 The year is 1914, the place Monte Carlo. A tiny wooden biplane wobbles on its floats in the Mediterranean Sea. There is a fierce aerial competition under way and this is the smallest aircraft in the field – and the least powerful, bar one other with a similarly puny engine. 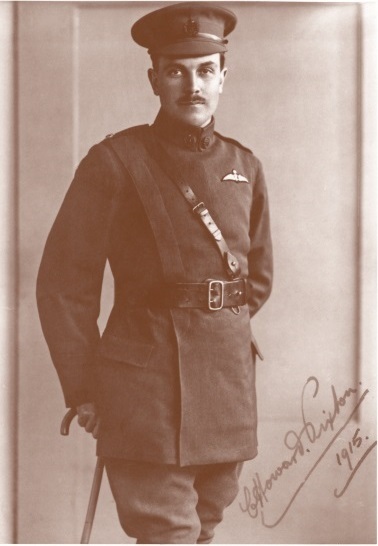 Yet these apparent drawbacks were turned to advantage by its brilliant pilot, Captain Howard Pixton, with a deft touch and outstanding airmanship that not only won the world’s greatest air-race, but also claimed supremacy in aeronautics for Britain for the very first time. With only 100 horsepower, up against competitors from America, France, Switzerland and Germany – some of whom had ridiculed the British entry – victory for Pixton must have tasted very sweet indeed. It is difficult for us, now, to appreciate just how significant a Schneider Trophy win was in the eyes of the public. Flying was far from commonplace, and ordinary people looked up in awe at the men, and the few women, who took to the air. The elite were the pilots who competed in air-races, for these events presented considerable hazards and demanded skills of the very highest order. And there was no greater air-race than the Schneider Trophy. Even by 1914, it was a coveted symbol of nationalistic pride and prestige, vied for by teams of engineers, pilots and ground-crews representing countries ambitious to demonstrate their technological prowess on the global stage. Massive crowds – on occasion up to a million strong – gathered to watch daring aces duel around tall pylons that marked out courses at locations as diverse as Bournemouth, Baltimore, Hampton Roads, Naples and Venice. Yet in spite of all this, Howard Pixton’s Monaco win never received the recognition it so richly deserved. For his was a victory eclipsed by the advent of terrible conflict. World War One, alas, was mere days away. The history books alone preserve his remarkable feat. Out over the waves, with the famous casino as a backdrop, Pixton flew 28 faultless laps around the bay, cutting it fine, covering the 172 miles faster than any of the others – setting an average speed of 86.83mph. Returning to the controls of his Sopwith Schneider the very next day, he established a new World Air Speed Record for floatplanes. No slouch, Howard Pixton.